This entry was posted in Academic Analysis, Internet texts and print media, Research, Wechat Subscription and tagged Memory, Narration, Oral history, Theory of History. 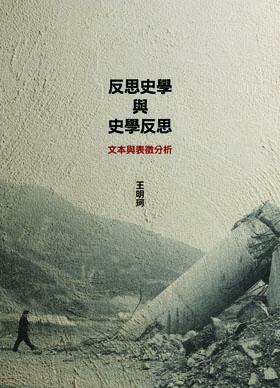 This entry was posted in Bibliography, Research monograph and tagged Historiography, Narration, Wang Mingke. This entry was posted in Bibliography, Research monograph and tagged History of historiography, Narration, Nation-state.